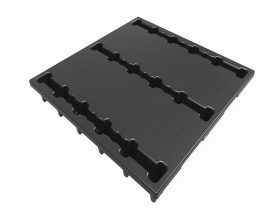 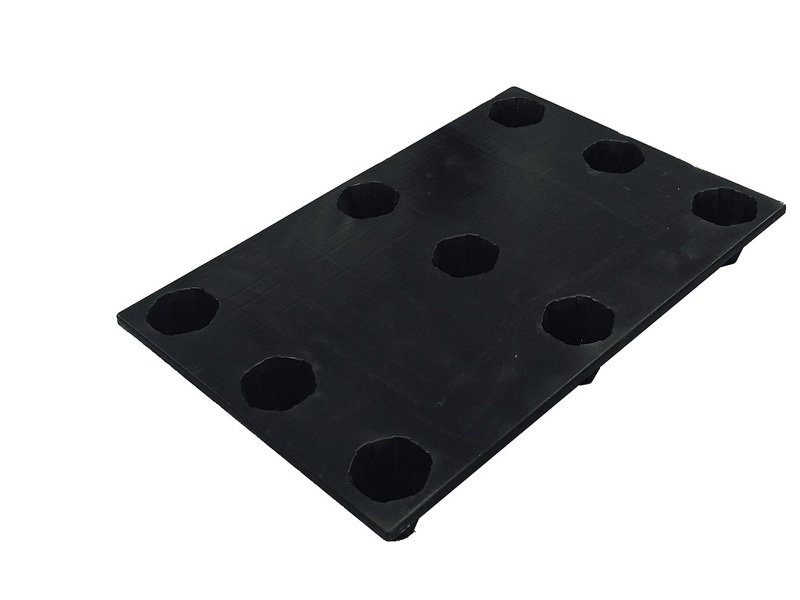 The MyPal plastic pallets are manufactured from an advanced composite innovation, achieving the features of plastic pallets and the durability of timber or wooden pallets. 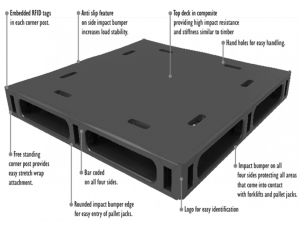 MyPal™ can customise a pallet to the designs and needs of its customers. 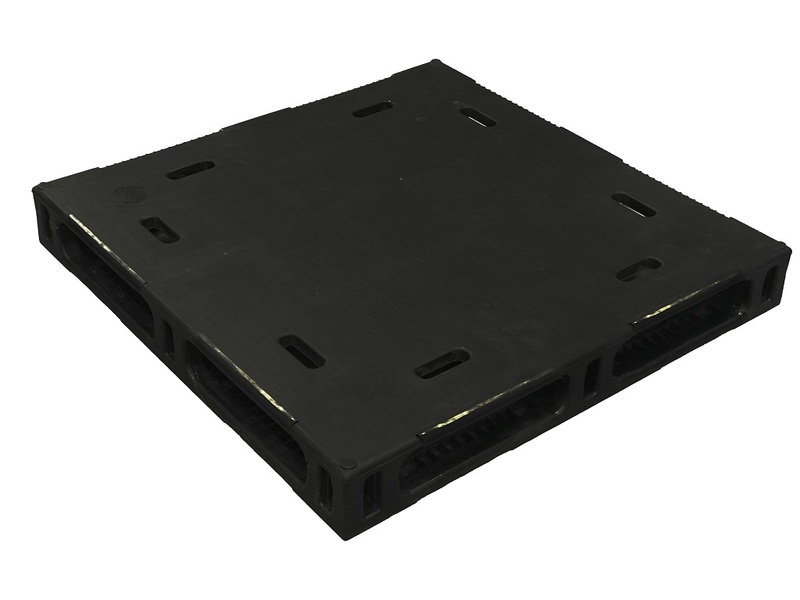 If you have a project with specific requirement conventional pallets won’t solve, we can design, engineer and manufacture a pallets to suit based on your requirement.